Robin Finds Christmas was a favorite book from childhood, given to me by my Grandmother. Funny how sweet little children’s stories stay with you forever. 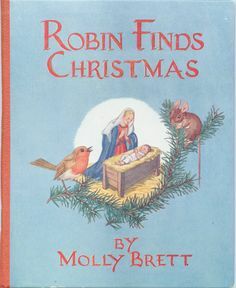 Robin Finds Christmas is about searching for the true meaning of Christmas and was written by the English writer and illustrator Molly Brett. 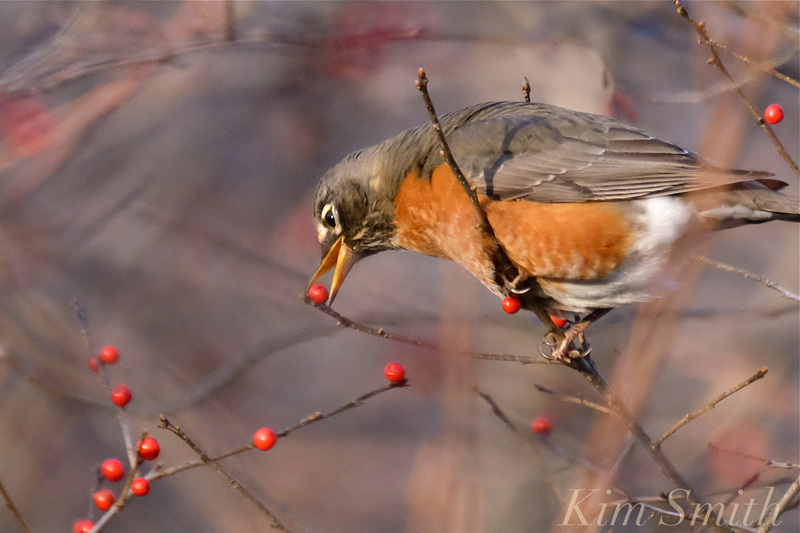 This entry was posted in Birds, Birds of New England and tagged American Robin, Beautiful Birds of Cape Ann, Molly Brett, Robin Finds Christmas, Turdus americanus, Turdus migratorius on January 1, 2017 by Kim Smith. 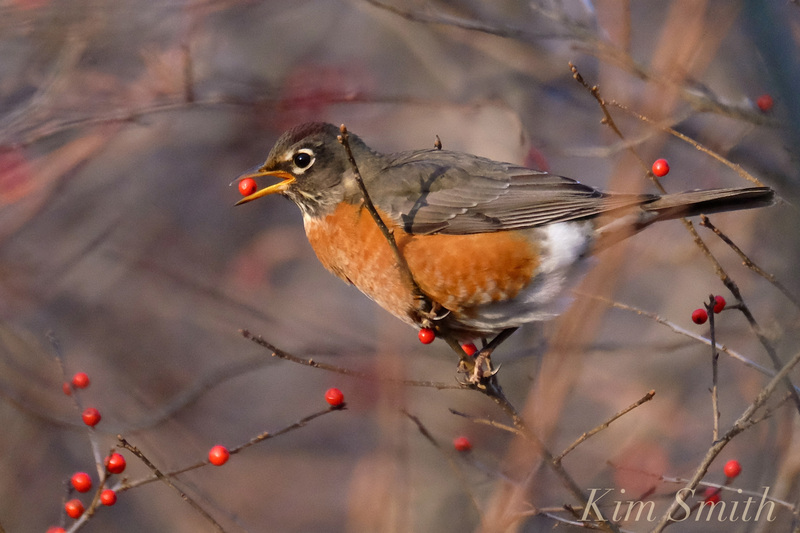 Beautiful, Kim! I have never seen one like this before.